Our team is proud to work hard every day making the lives of residents on Long Island easier so at the end of your hard day, you can relax and enjoy your home. It's with great pride that we support & protect our staff and every customer through the use of green cleaning products. Not familiar with our healthier way of cleaning your home? Call us today to learn more! To reach us by phone, call 631-471-6243 (MAID). Our sales staff is available from 8am – 11pm M-F and 9:30am – 8pm on Saturdays. After hours, please visit our Instant Quote for an estimate on pricing for our service or email us at jlofranco@maidbrigade.com. We’ve served our local communities since 2005 and quickly became the preferred maid service. Call our office today to schedule service, request a residential cleaning services brochure, and more. If you want to learn more about our pricing, click on the no obligation Instant Quote form to the left. All applicant background checks are carefully screened before they are hired. All personnel are Maid Brigade employees; we do not subcontract our services. All employees are insured and bonded for all possible contingencies. All employees go through a training program as an extra person in the field. Our phones are always staffed during business hours to ensure that you can speak to us if you have any questions or concerns. * Email after hours for your convenience. 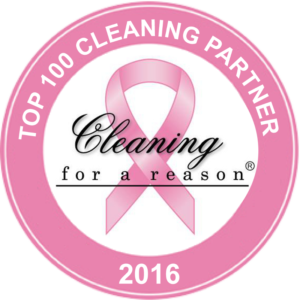 No matter where you live in Suffolk County, there isn’t a cleaning service more dedicated to your health than Maid Brigade. Our trained, licensed, and bonded teams of house cleaners use Green Clean Certified® processes and products to clean your home. The Maid Brigade way is healthier for our customers and staff. When we leave, only the sparkle remains! If you aren’t a part of our Maid Brigade family yet, we’re excited about the opportunity to welcome you as a customer. We are locally owned and operated with our office located in Bohemia. Our teams of maids have been cleaning in Eastern Suffolk County and South Shore Suffolk County since 2005. During this time, we’ve met many of your neighbors and made loyal customers of them. To ensure that our Maid Brigade teams service your area, give us a call today! We Offer Office Cleaning, Too! Did you know that the way your offices are cleaned can impact worker absenteeism, productivity, and morale? 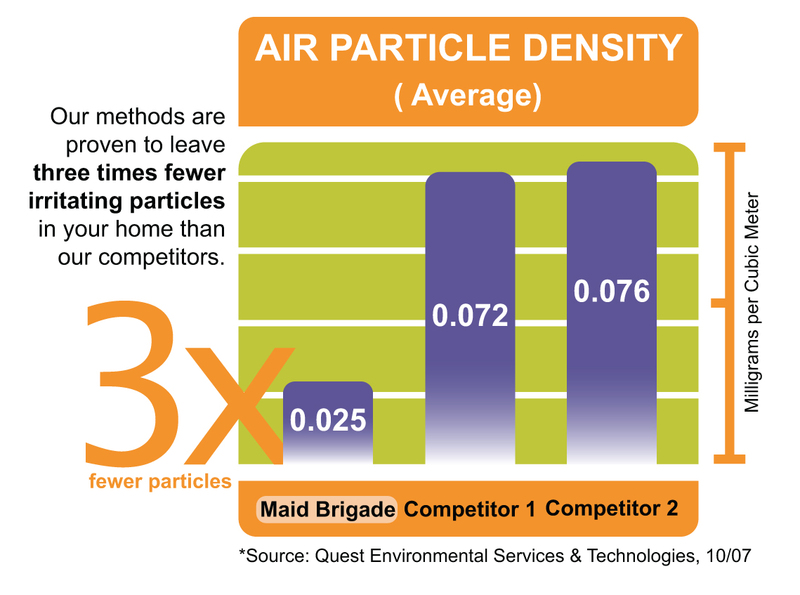 The EPA says our indoor air is 2-5 times more polluted than outdoor air. This is especially true in office settings. It’s largely because many of the chemical ingredients in cleaners, disinfectants, and pesticides introduce health risks into the workplace. Without exhaust fans and open windows, typically absent in offices, these chemical solutions, vapors, and residues build-up over time and can create hazardous conditions for your staff. Create a cleaner, healthier work environment with Maid Brigade. Your employees will appreciate it! Want to learn green cleaning tips, tricks, and understand the many different ways it can positively affect your life? Check out our blog.